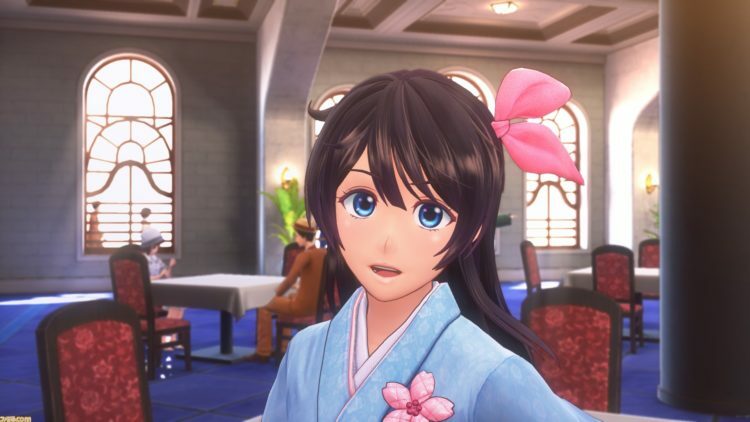 In a recent interview on Famitsu, Project Sakura Wars development leads, Takaharu Terada (series director), Tetsu Katano (producer), and Tetsuya Ootsubo (development director), talks about on how the development for Project Sakura Wars began after the SEGA Fes 2016 fan poll, reaching out to Tite Kubo, known as the author of the Bleach manga series, to do character designs, enhanced gameplay mechanics taken from the original games and more. The development team also stated that they wanted to reboot the series instead of making a sequel to the original games as the last game in the series Sakura Wars: So Long, My Love was released 10 years ago. You can check the entire Famitsu interview by hitting the jump! What do you say when the words “fan-made Sonic 2006 PC port” jump at you? What sort of images, reactions, and most importantly, questions, pop into your head when this prospect meets your mind? Is it perplexing? Audacious? Blasphemous? These were of course all reactions I saw when news broke of a demo for a full fan-made recreation of the ill-fated and infamous Sonic 06 in Unity. However, much against others’ reactions, mine was of…curiosity. Rather than stick with a few fleeting moments of “hey that’s a thing”, the very idea stuck to me so hard that it gave me a jolt of energy. Not because I like Sonic 06, god no, but because I am a huge lover of weird games and weird ports. And to me, a Unity port of this maligned title was far too weird to pass up. So, faced with a lack of information, and a thirst to spread the good will of odd, ambitious projects, I went straight to the source. 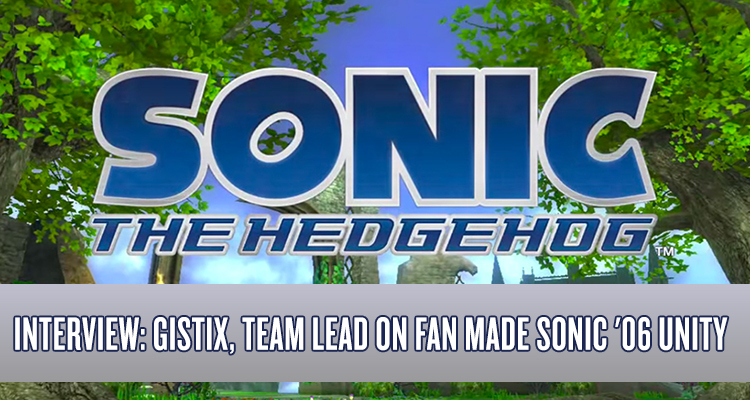 Ladies and gentlemen and others, I present to you, hopefully everything you’d want to know about the ins and outs of the Sonic 2006 PC port, from the mouth of its current leader, Gistix! Just over a month later, we get the second of three developer interviews where Yakuza series creator Toshihiro Nagoshi and Yakuza 5 producer Masayoshi Yokoyama are asked questions by Playstation’s Gio Corsi. In this interview the people behind SEGA’s gangster brawler are asked about what inspired the hostess clubs in the game and how they came about to design the series protagonist, Kazuma Kiryu, amongst other questions. It’s been a long time coming, but it seems almost surreal we live in a world where Yakuza 5 has finally be localised and Shenmue 3 has been kickstarter, what a time to be alive. With only one more interview left, let’s hope that we’ll hear a solid release date soon. Yakuza 5 is set to launch for the Playstation 3 this fall, get ready to crack some skulls and manage some idols. Today saw the release of Rise of Nightmares in North America, and to help satisfy our craving for zombie craziness, SEGA has posted an interview with the game’s producer and director (Satoshi Ito and Ryuta Ueda, respectively) to their blog. The interview covers a wide range of topics, such as those discussing the target audience, the aims of the development team, the game’s lack of firearms, the composition of the music, as well as the title’s similarities to House of the Dead. Rise of Nightmares is being created by the team behind House of the Dead, what similarities can we expect? Ito: Actually, I’m the only one in the Rise of Nightmares team who used to be a member of the House of the Dead team, and I worked for the first original House of the Dead title. As for “similarities” with House of the Dead, there are lots they have in common; such as: having the player stand while gameplay, first-person view, and life-size zombies are coming closer, but the major similarity is that developing a Kinect title is much alike with developing an arcade game (AC), which is one of SEGA ‘s greatest talent. When developing a new title for AC, we usually think about what to carry (or to ride on), where to place the buttons, and how to play the game. At the first phase of House of the Dead development, we have tested various things like implementing a mechanic where the player can kick by pedaling. House of the Dead has ultimately turned out to be a simple game, but we have made use of those trial-and-error experiences for this title. The rest of the interview can be found at Sega.com. The game comes out in Europe on Friday September 9th.